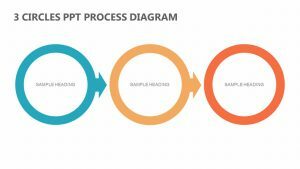 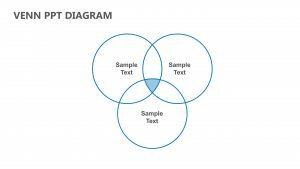 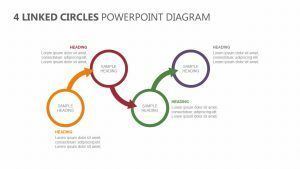 Our Circle Infographic template can visually communicate key metrics or elements in infographic format. 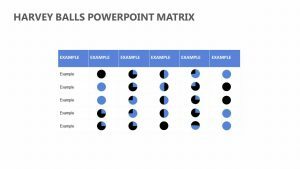 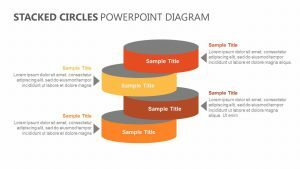 This Circle Infographic PPT was designed with the audience in mind, is easy to edit and includes eye catching icons.The PowerPoint Diagram includes five fully editable slides â€“ easily change colors, text, and photos to suit your personal or business needs and style. 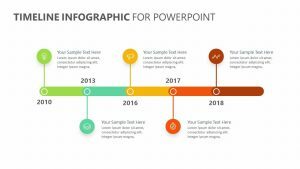 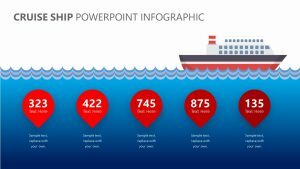 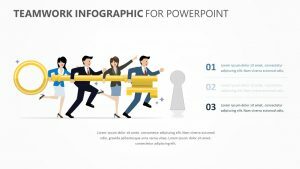 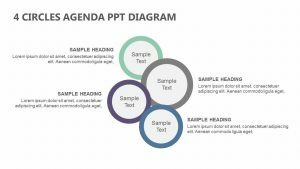 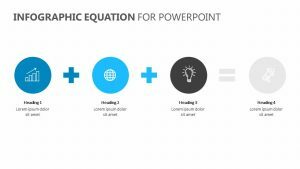 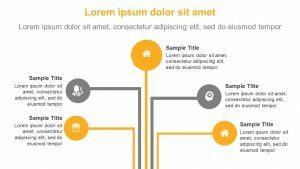 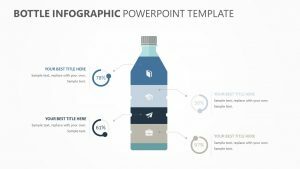 Featuring a 16:9 screen layout, this infographic themed presentation can be instantly downloaded as a PowerPoint PPT file and edited from your computer, with the option to export to PDF, JPG, and more.